I'm a bit late in posting, but better late than never. 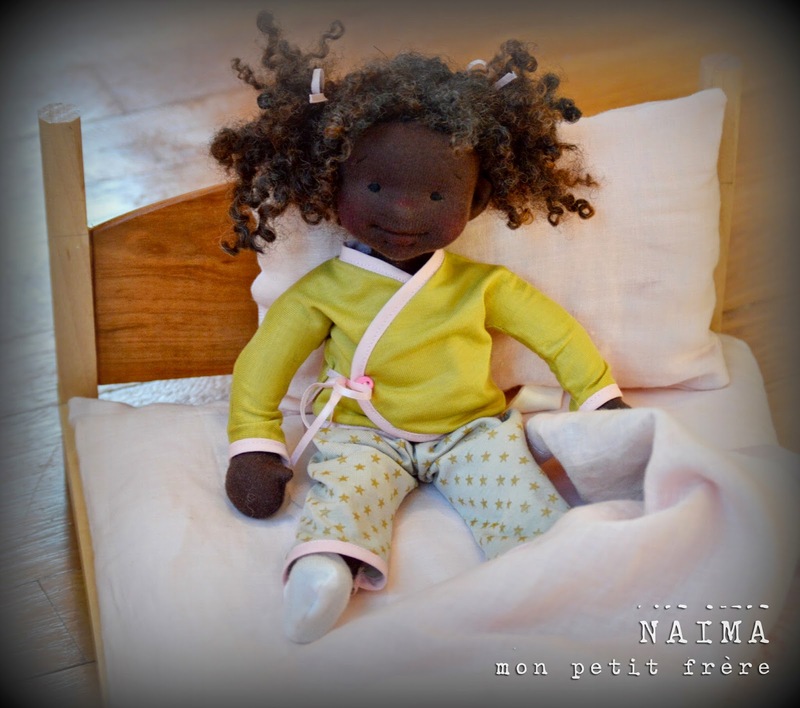 Introducing Naima, the first doll to be born in 2015! I couldn't ask for a sweeter new years baby. Her smile will light up any room...that's a lot of power to be had in a little someone that fits in the palm of your hand! 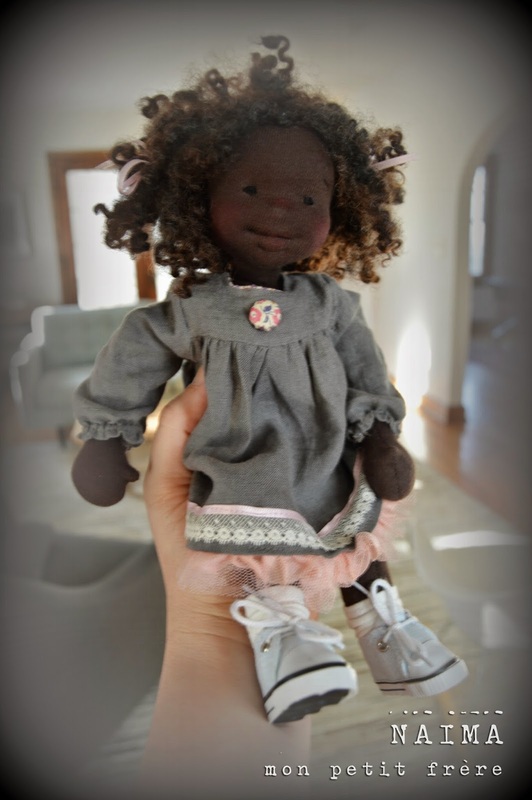 Naima has already found a home, but there are many new dolls in the works and I plan to be diligently update this blog in the new year. 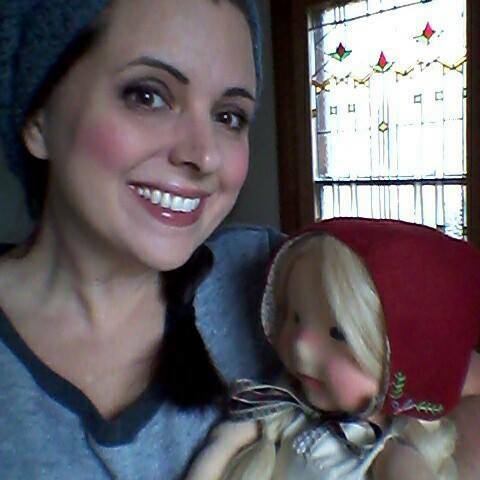 Follow along on my dollmaking journey with me, won't you? I am a doll maker living in Columbus, OH My passion to make dolls was sparked when looking for a unique and stylish handmade baby boy doll for my littlest one...and from there Mon Petit Frère ("My Little Brother") was born! I am inspired as a painter, artist and doll maker by modern prints, old photos, vintage objects, and the sweet and simple gestures of children.